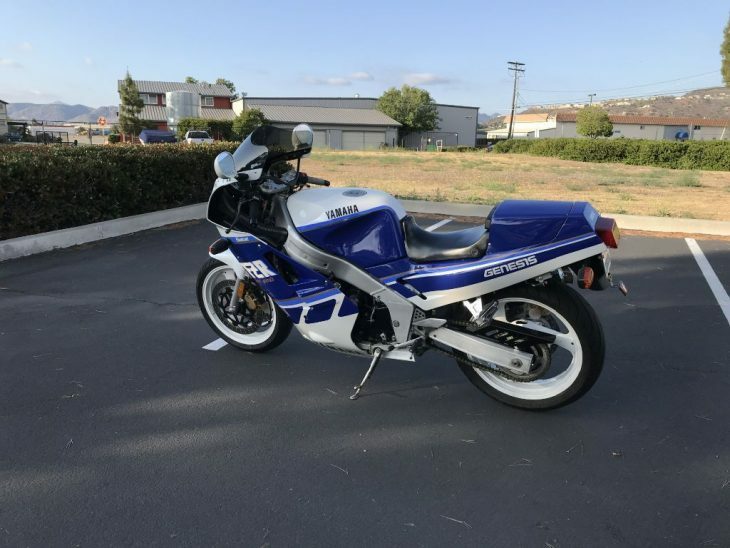 Having spoken with a couple people about the Yamaha FZR1000 of the late 80s and early 90s, I’ve gotten the distinct impression that, however competent it may have been, it really wasn’t cool in the way the Suzuki GSX-R1100 was. I think someone went as far as to say they were kind of the “nerdy” choice, at least among ballistic superbikes, so it figures I'd be into them. 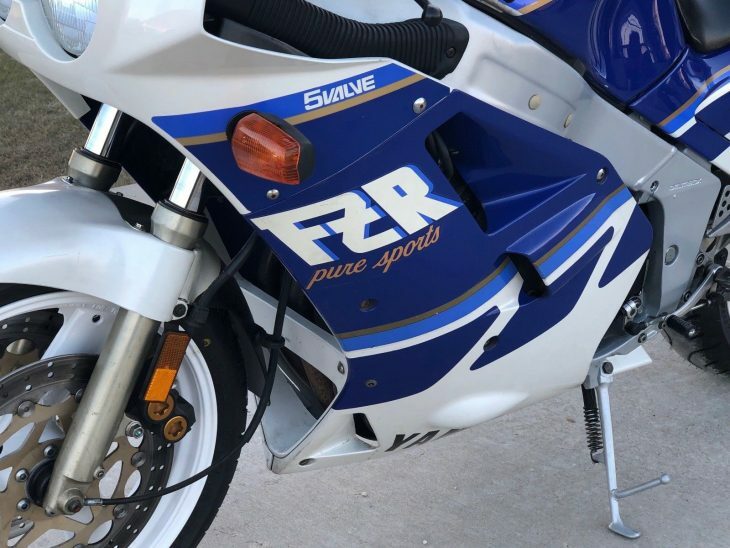 It is a bit ironic that the FZR would be considered less cool than the GSX-R, considering that it was a much more advanced machine in many ways. The big Suzuki was a bit of a dinosaur, with an effective, but relatively primitive double-cradle frame, while the Yamaha was built around their light and very stiff aluminum Deltabox design, the first time the concept had been applied to a liter-plus bike. 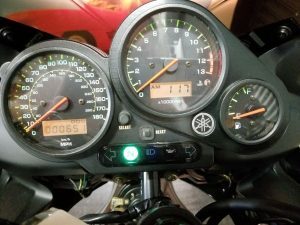 Both bikes offered a broad spread of locomotive thrust, and did just fine with five-speed gearboxes, although the FZR managed to be as fast as the GSX-R, while giving away displacement to the Suzuki. And even though the GSX-R, originally eschewed liquid-cooling as a weight-saving measure, still ended up being pretty portly. 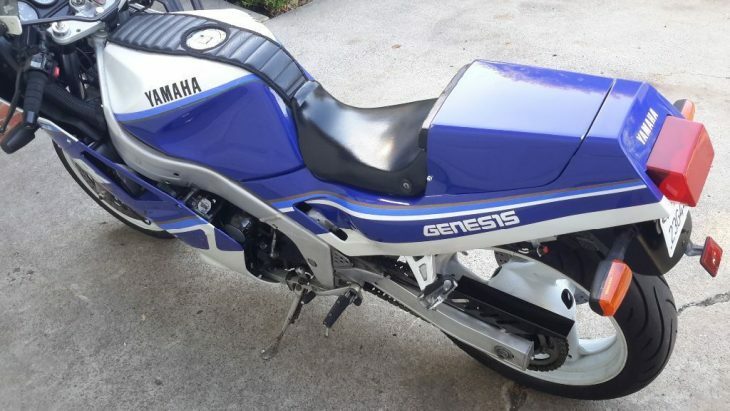 The original 1987-1988 version of the FZR1000 used a 989cc version of Yamaha’s Genesis five-valve engine, although it lacked the EXUP valve that would become another of the FZR’s signature features. 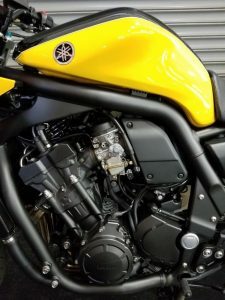 Five-valve technology has proven to add additional complexity for minimal returns and isn’t often seen anymore, but the engine’s steeply-canted design and under-tank airbox set the standard for sportbike packaging. I think ultimately, the FZR was a victim of its own success. 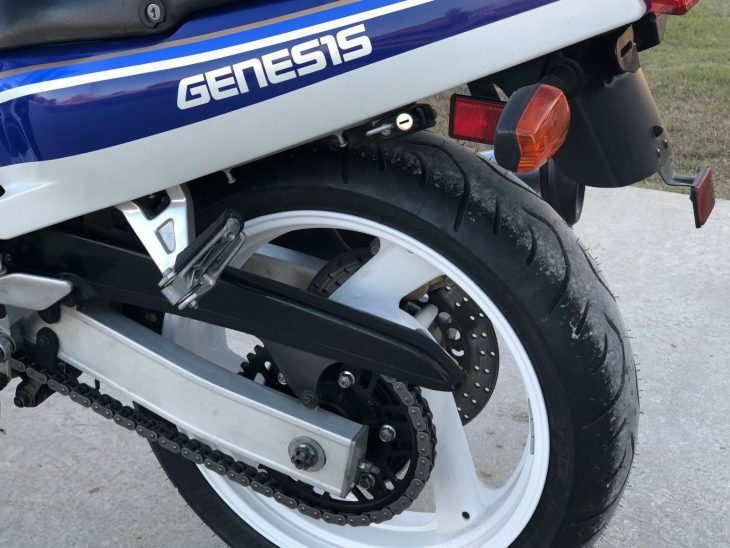 The Genesis was smooth, powerful and possibly a bit too refined. People generally don’t buy big sportbikes because they want refinement, or because they need them. 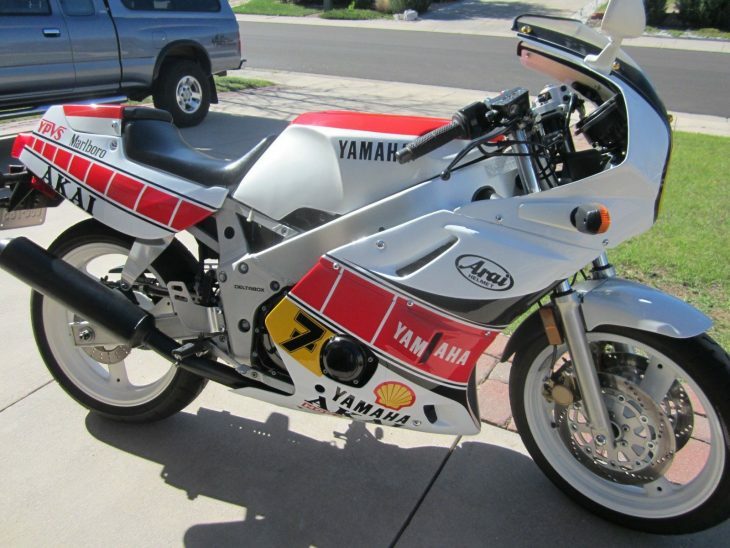 It’s the same mistake Yamaha made with their RZ500: Suzuki’s Gamma was wilder and woolier, and stole the RZ’s thunder. Here, the Gixxer’s bad-boy reputation means that it’s an appreciating object of lust, while the Fizzer can be had for relative peanuts. 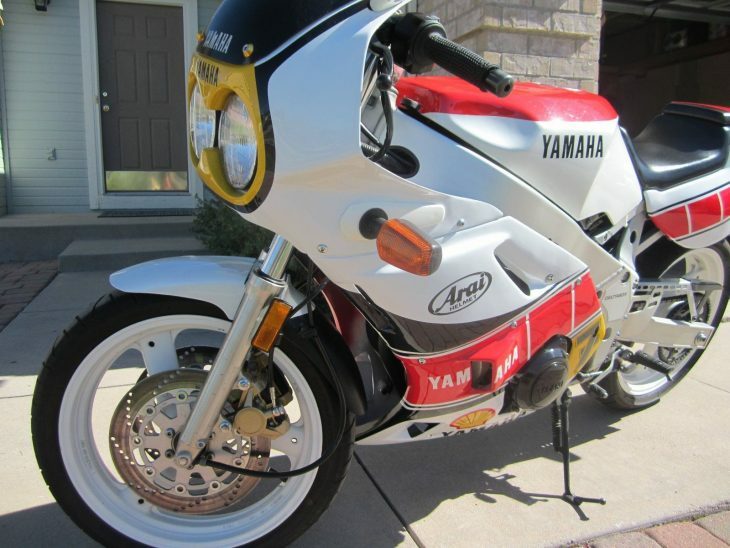 On the auction block is a 1988 Yamaha FZR1000. 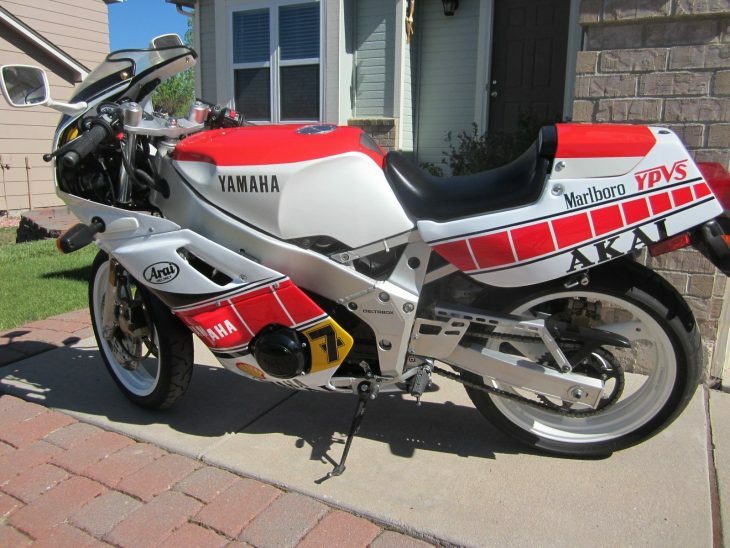 This is a really nice motorcycle that was recently resurrected after sitting for an unknown extended period of time. All fluids have been changed, including fork oil since seals were replaced. Coolant was flushed, oil was changed and all brake fluids, clutch fluids were changed as well. All brake calipers were rebuilt, clutch master cylinder and slave cylinder were replaced. Tires were just replaced 200 miles ago, after the wheels were freshly powder coated and bearings and seals were replaced. Battery is a new, sealed unit. Carbs were rebuilt, with all new gaskets, o-rings and needle valves. Air filter is new. Windscreen and mirrors were replaced, only because they were fragile or porous. Fuel valves were both replaced, as were fuel lines. New chain and sprockets. Runs and drives as it did when new. Low mileage example that looks to never have been dropped or crashed, but as with any bike 30 years old, not perfect. A lot of work done to get this one right. Tried to show as much as possible in pictures, but if there are any questions, please ask. This FZR1000 is a classy bike and looks very nice from the pictures. Maybe a bit too nice to use as a budget sport-tourer... There are the minor imperfections you'd expect in an original bike that hasn't been restored, but it appears very complete. The FZR doesn't have Suzuki's wild, bad-boy reputation, but had very competitive performance and I happen to really like the clean blue-and-white graphics. The FZR may never achieve the desirability of a GSX-R1100 but, given how the values of all bikes of this era seem to be on the rise and how scarce really clean examples are, now's the time to jump in if you want to recapture your youth or just want a very cool, versatile retro ride. 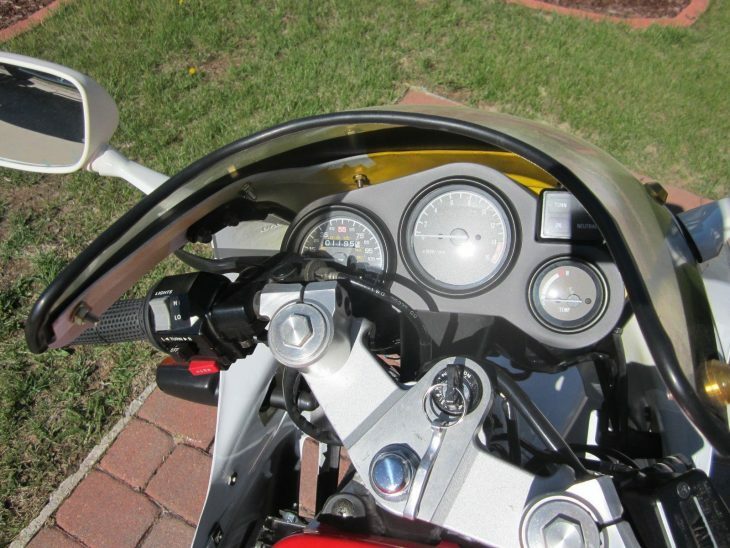 Featured Listing – 2003 Yamaha FZ1 with just 661 Miles ! Yamaha sent their 2nd generation R1 across the hall to the Naked department, where they transformed it into an all-rounder, with a tune, handling, and ergoes for an afternoon around town. 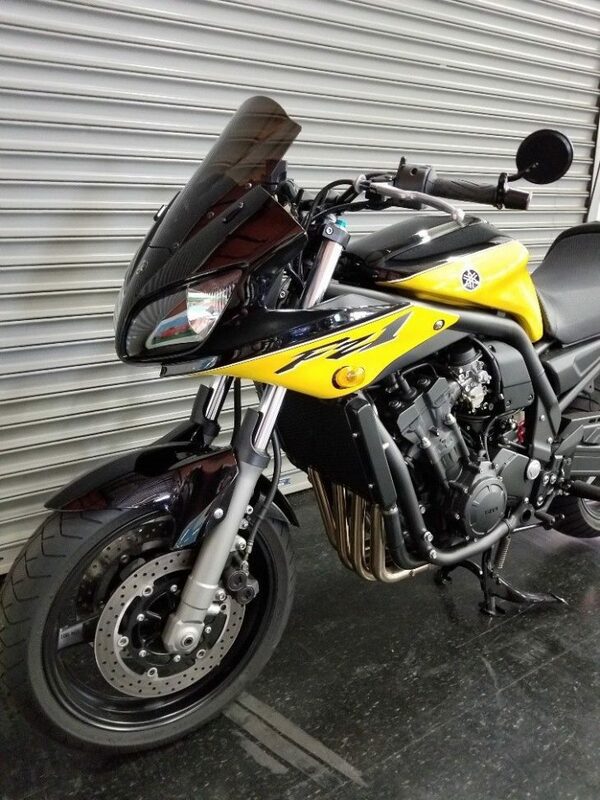 This FZ1 has been customized back toward the edge with choice accessories and mods, but hardly even break-in miles. A showcase for the R1's 998cc 5-valve engine, the FZ1 put it all on display, but with a few changes to enhance the various roles. Carburetors are slightly smaller at 37mm, and internal changes make 143 hp available, and stretch out the band in which the 78 ft.-lbs. of torque is available. The steel cradle frame holds a more raked steering head and fully adjustable suspension front and rear. A classic 4-into-1 exhaust escapes below the generously sized radiator, making its way to the off-side. 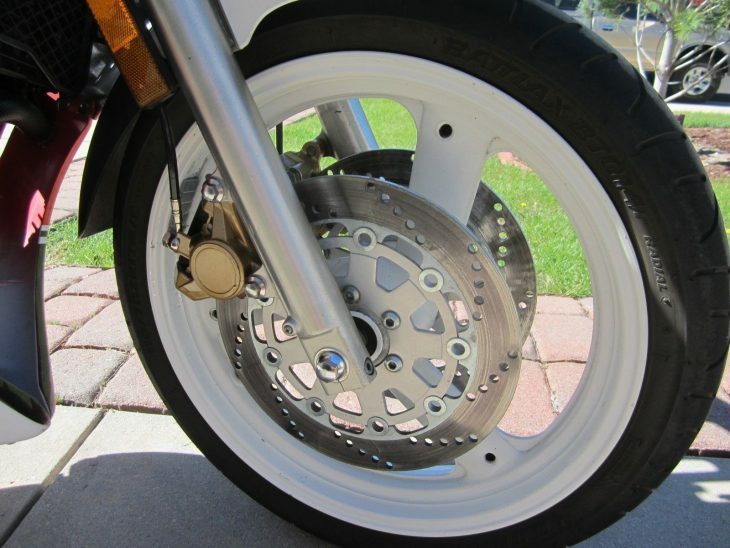 Dual-piston front brakes are right-sized at 298mm, and the expected pillion required a 268mm rear disk. Rizoma billet bar end mirrors. Misc. pieces from side of bike and motor sent out for additional powder coat and anodize for complete Murdered out look. 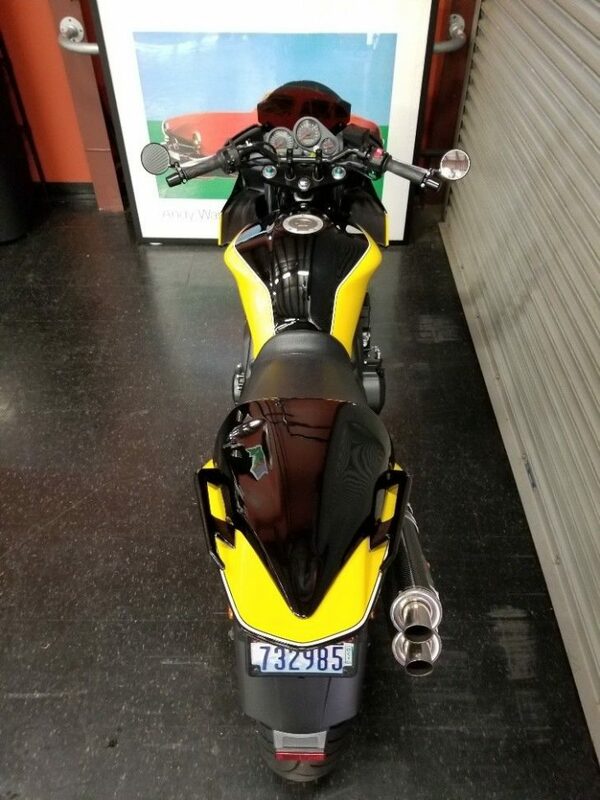 Rear taillight conversion/ all amber blinkers/ side reflectors stream lined and tightened into the bike. 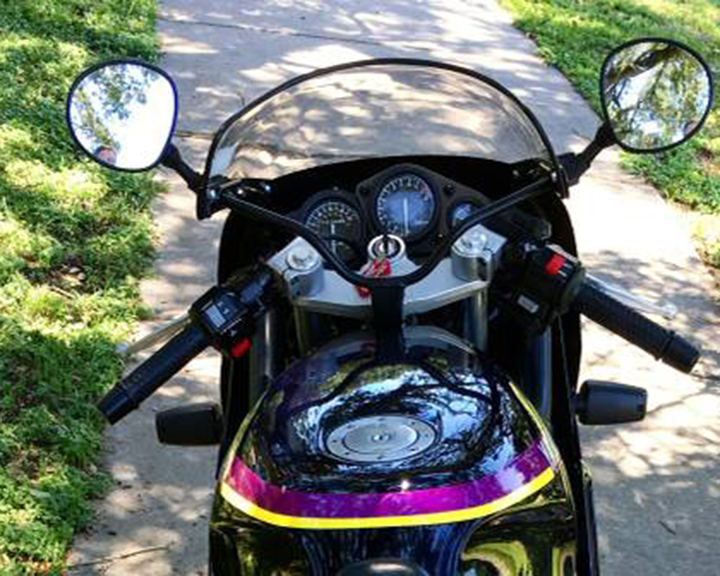 Frog Specialties rear tail cover, painted black to match the bike, cleans up the rear section behind the seat. 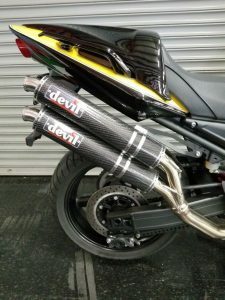 Devil twin carbon, stainless mufflers, sound is unreal. All work performed by the original dealer plus Ducati of Seattle. Black anodized bar risers. Black bars. It seems like most of the Bimotas that come up for sale these days aren't really for sale. 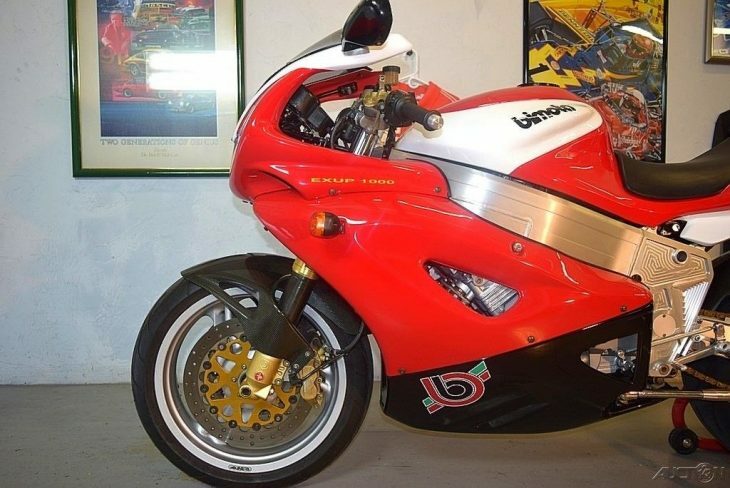 I mean, if people wanted to actually sell them, the asking prices would probably be a bit lower... Bottom line: the Bimota YB11 is a cool bike and still pretty fast, even compared to modern bikes. But prices for 90s Bimotas in particular are at a low point right now. Honestly, I'd be very surprised if this continued indefinitely but, for the time being, these represent some pretty great bang for your collecting buck. 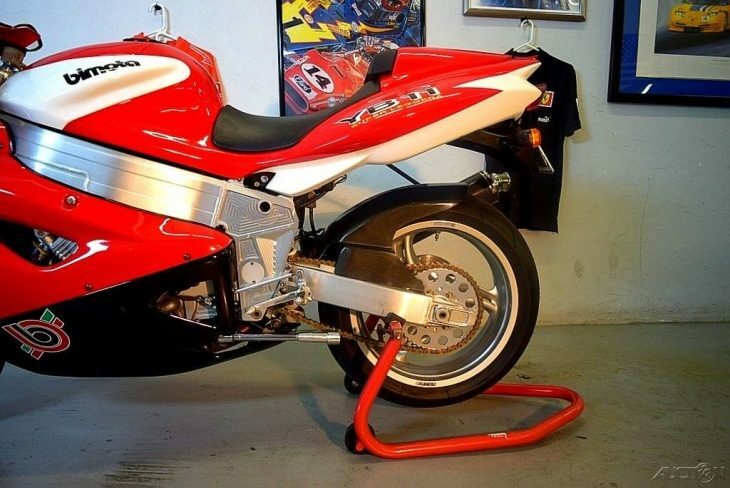 Even if you end up not being able to source fork seals for the beefy, right-way-up Paioli forks on your Bimota YB11, you can always park this thing in your livingroom and no one will wonder why... Even if they think you're crazy for replacing your flat-screen with an Italian motorcycle. 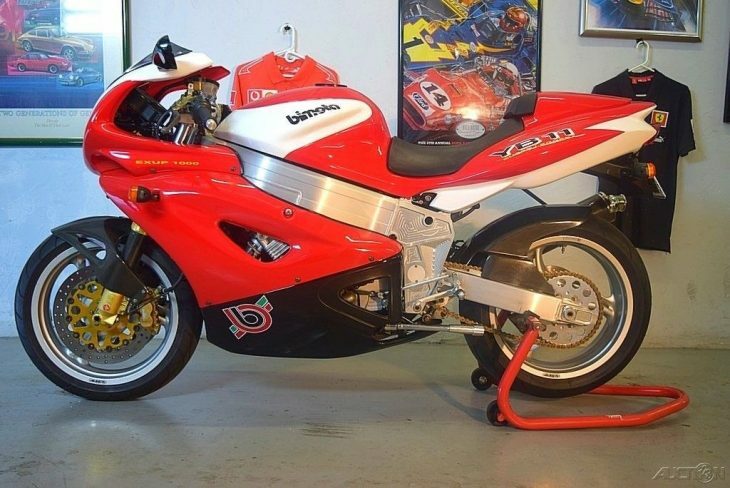 The YB11 is pretty classic Bimota: the engine is from Yamaha's YZF1000R and basically unchanged, aside from being slotted into Bimota's own aluminum frame that hugs the Genesis engine closely. Perhaps too closely: more on that later. The lightweight bodywork is swoopy and dramatic, the riding position pretty odd, and the bike actually was available with pillion accommodations, although this one is missing the rear pegs. They're elegant, exotic and, at least in terms of finding engine parts, pretty simple to keep running. 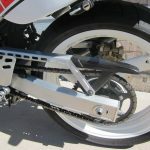 Tales abound of strange little quirks that can keep them from being enjoyable: the weird, twin six-volt batteries in the nose of the SB6, the frames that block access to carburetors and prevent adjustment while they're on the bike or the engine is in the frame, iffy fuel pumps, and so on. But for a person who wants something truly different, these Bimotas are pretty hard to beat. 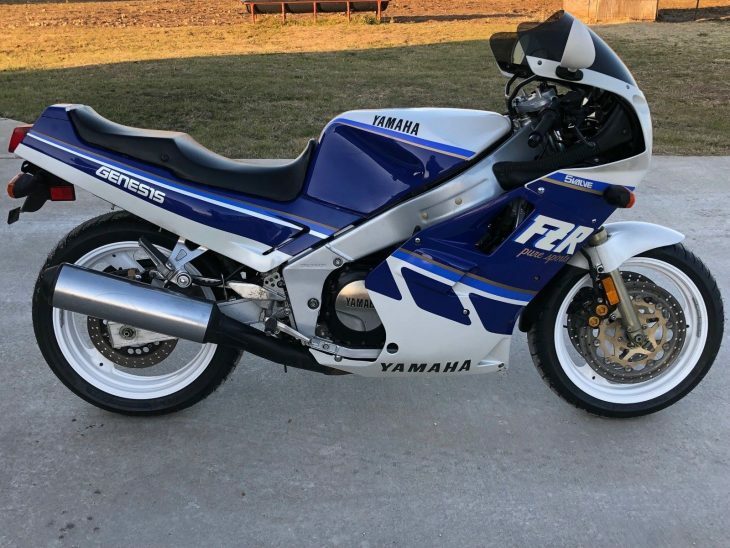 Introduced in 1989 today's Featured Listing Yamaha FZR600R slotted neatly into an entire range of four-cylinder sportbikes, bracketed by the FZR400 and the FZR750, with the FZR1000 at the top of the range. 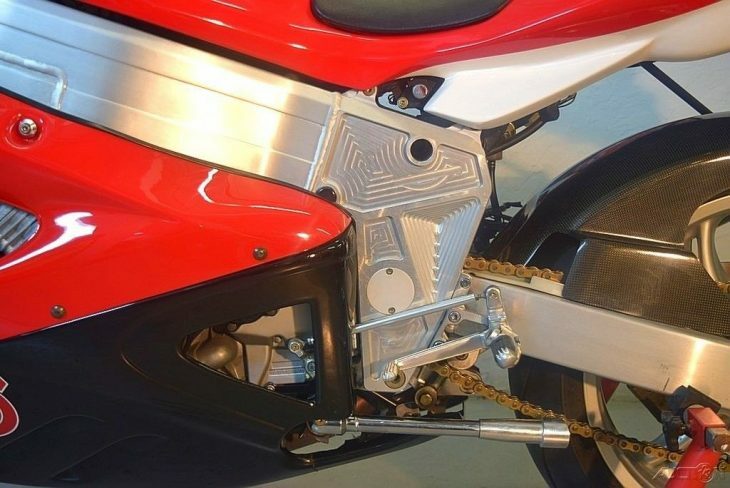 But you might be surprised to learn that the smaller FZR400 is actually a bit more sophisticated than the FZR600, and had an aluminum frame instead of the steel "Deltabox" frame used on the 600. So what's going on here? Well the 600 class was originally more of a big deal here in the US than it was elsewhere: in Japan, the 400cc class filled the "supersport" niche, and all the major players had smaller versions of their popular sportbikes, hence the 600's relatively late arrival on the scene, compared to the 400 that was introduced in 1986. There was a GSX-R, a VFR, and a ZXR to give the FZR400 a run for its money. And they obviously all had 750cc sportbikes as well to scratch that "superbike" itch. But the US market was always very lucrative, and 600s were popular in the UK as well. 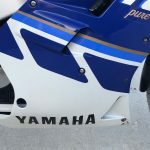 The FZR600 otherwise featured Yamaha's typical tech, including their EXUP exhaust valve and steeply canted Genesis engine block designed to lower the center of gravity. 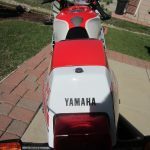 Unlike the 750 and 1000cc Yamahas, the 600 used a four-valve head, and the later R version seen here had a claimed 98hp. 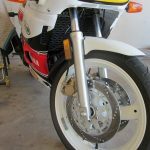 Constant evolution meant that, by 1994, the bike had four-piston brakes, revised frame geometry, and the swingarm was wider, although it retained the 18" rear wheel. Sure, the revised frame was still made from steel, instead of the lighter, more trick aluminum units Deltabox units. But the Honda CBR600, the FZR's direct competitor, used a steel frame as well, and that bike was considered an incredibly competent all-rounder! Are you ready for this nostalgic collectors dream? 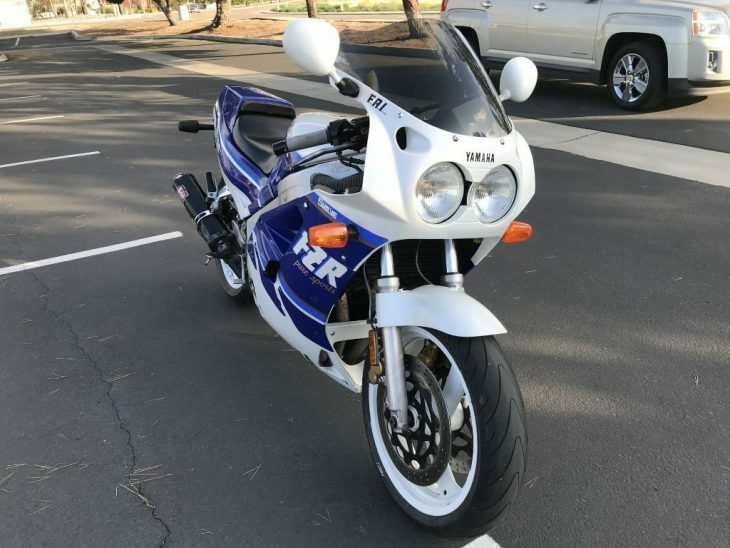 This 1994 FZR600R is one of the classic bikes from the beginning of Sportbikes. The 1994 FZR600R was more radical, lighter and faster than previous years with new looks. The second generation of middleclass SuperSport was clearly targeted towards the feeling of track and competition. 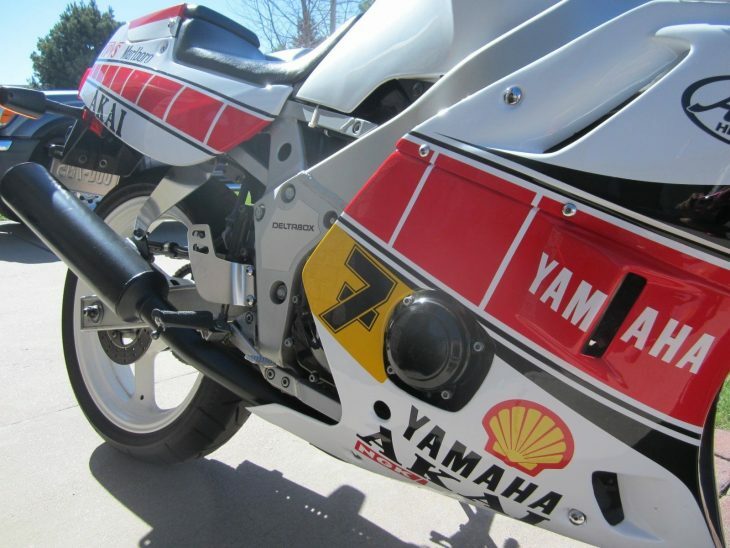 Many parts were derived from the YZF 750R, being the base for Yamaha superbike racing. 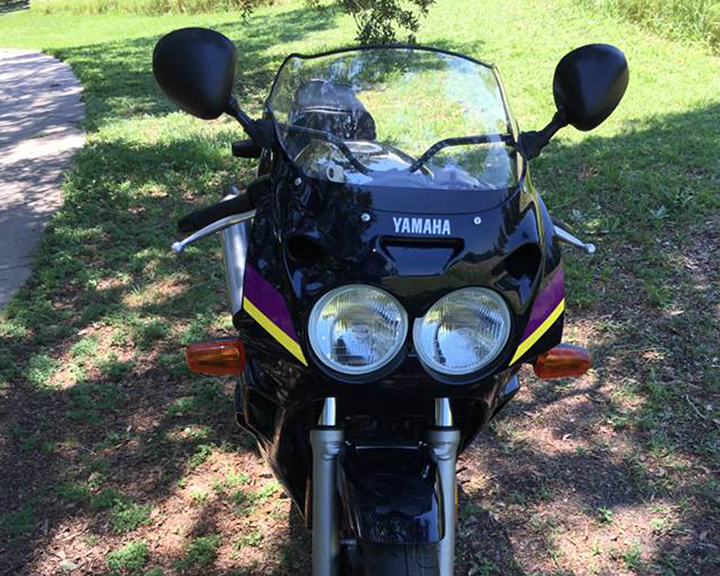 The classic Yamaha dual headlights captures the nostalgic feeling of early 90's Sport Bikes. With new chassis and completely new engine for 1994, a shorter stroke and increased power (96hp /11500rpm) the FZR 600 R qualified again for least compromise SuperSport in its class. 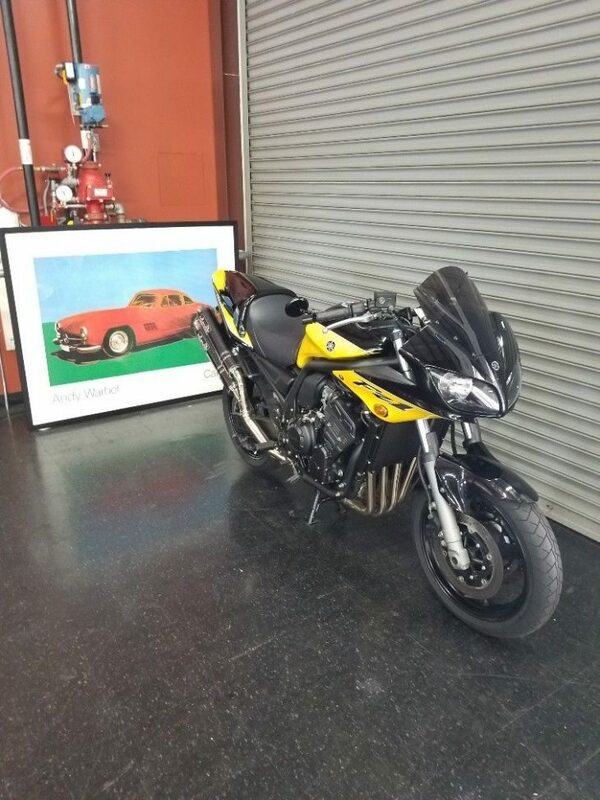 I purchased this FZR from the wife of a motorcycle collector in New Jersey who had sadly passed away leaving this bike and many others in storage for many years. I went through the bike from top to bottom and performed the following to get this collectors dream back on the road. New chain, battery, master cylinders, Bridgestone BT090 tires, fork seals and had the carburetors rebuilt and tuned by legendary Brad Matteis holder of 50+ national racing records with #2 National Championships in the IDBA. 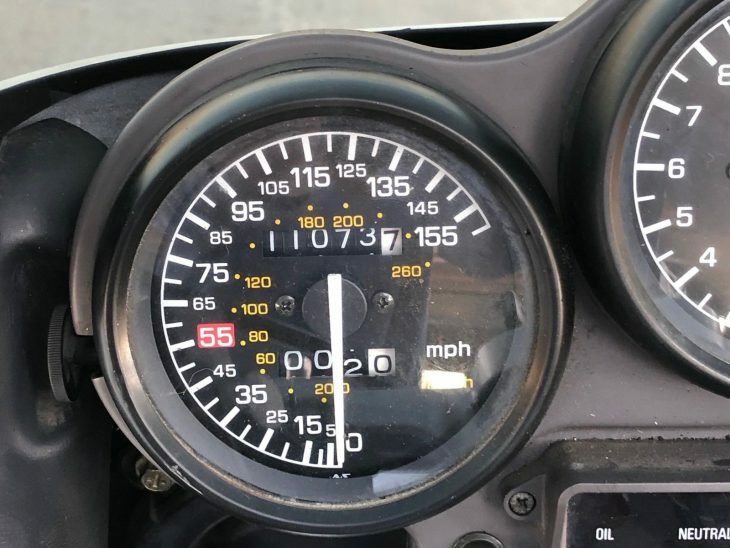 This bike has only 4,386 original miles and was a garage queen for most of her life. If you have ever ridden an early 90's FZR you know how much fun these are to ride especially through the twisties on a sun day. 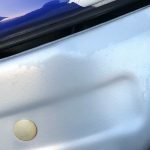 This is the closest thing you will find to showroom condition. 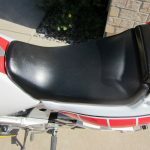 There are very few minor nicks or scratches from it being put into storage but the bike will come with a set of right side OEM full decals should you ever need them. All of the plastics are original to the bike which has never been laid down or even dropped in a parking lot. 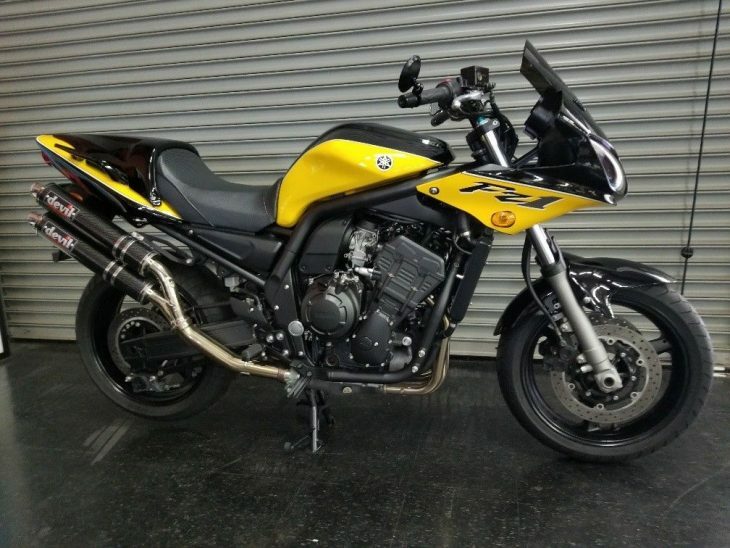 You can see in the pictures all original warning decals on the swing-arm, windscreen etc. are all still there from new and in great condition. You must see this bike in person to appreciate this bike for what she is. Please feel free to call, text or email with any questions or comments. 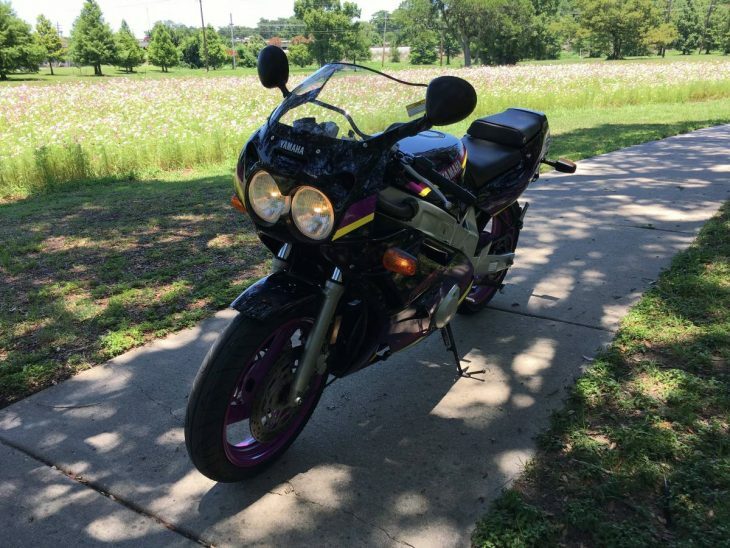 I do not need any help selling the bike, I am in no rush to sell her so please do not waste my time or yours with low ball offers. 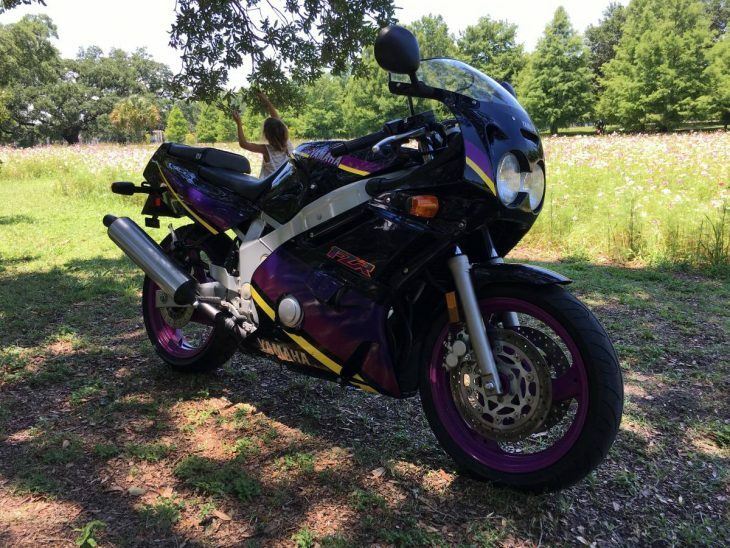 Certainly, if you're looking for an affordable classic sportbike, you could probably find an FZR600 for less than the $4,250 the seller is asking. But most you'll find have been... well-used, to put it mildly: they've been pretty cheap for a long time and are likely to have been thoroughly trashed by now, so finding one as low-mileage and immaculate as this one could prove to be pretty difficult. The later R model seen here did feature some revisions to the aging platform that helped to keep it competitive, including a lighter, redesigned frame and revised tuning to the engine, so it's not your run-of-the-mill FZR, a bike that was already considered one of the best 600s of the era. 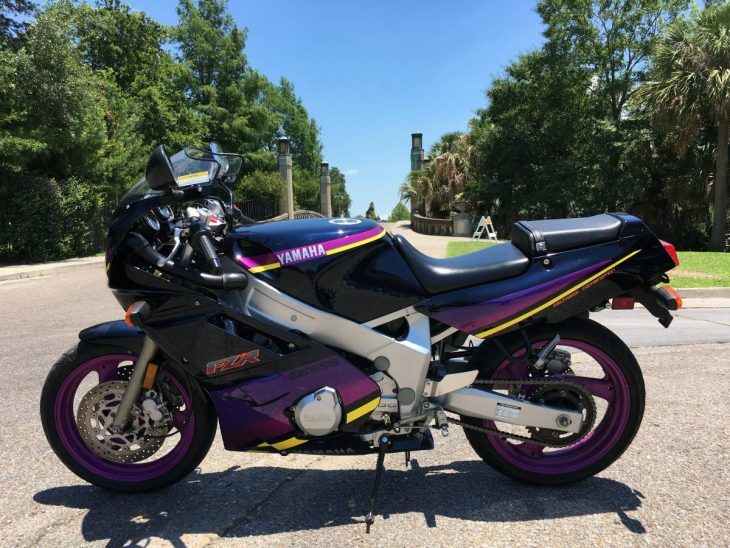 Over in the comments sections of another post, we've been debating the relative merits and values of some of the priciest motorcycles, but it's still possible to find something cool, collectible, and very competent if you're on a limited budget. 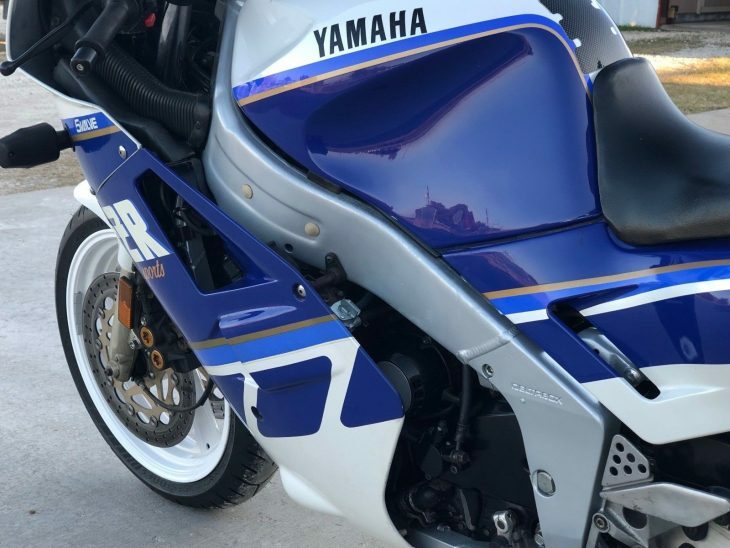 It's not one of Yamaha's fastest sportbikes, but this first-generation FZR1000 might be their most historically significant. At the moment, it's also one of the most unappreciated machines of the modern era: if the GSX-R was the first sportbike of the modern age, it can be argued that the FZR1000 actually codified the formula. 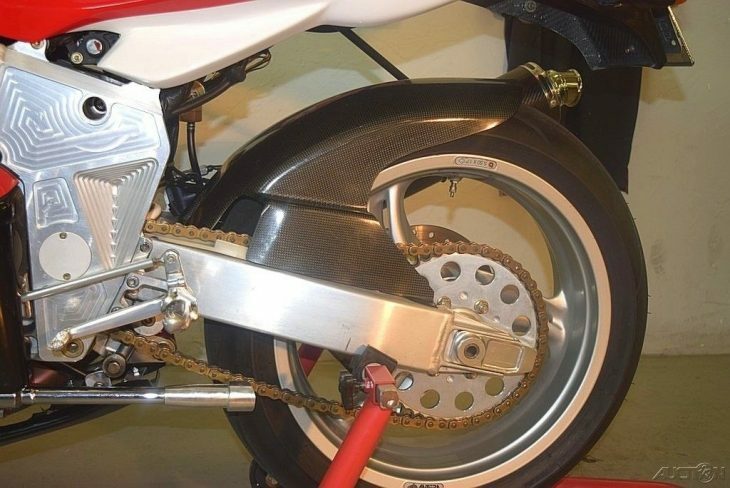 The original version of the FZR1000 built from 1987 through 1988 seen here was powered by a 989cc version of Yamaha's inline four. It did not feature their signature EXhaust Ultimate Power or "EXUP" valve in the exhaust system, but did use their "Genesis" heads with three intake and two exhaust valves. Five-valve technology proved more useful in theory than in practice, in spite of the fact that Yamaha stuck with it for a pretty long time. 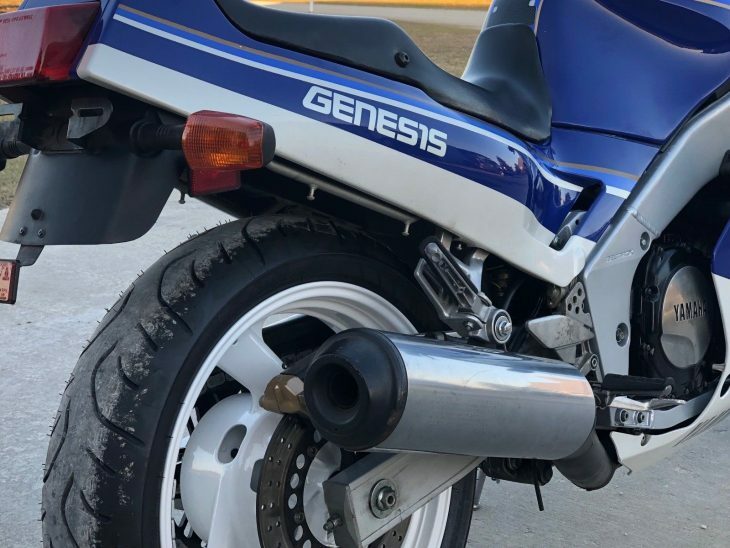 But, perhaps more importantly, the Genesis engine's characteristic steeply forward-canted cylinder head allowed the airbox to be located under the fuel tank instead of between the rider's knees. However, the bike's defining feature was the aluminum beam "Deltabox" frame, the first time one had been used in a big bike like this. The contemporary GSX-R used an aluminum frame, but the square-tube construction was more of a cradle-type that looked backward towards past designs, while Yamaha's beefy Deltabox was a much more forward-thinking concept. The frame spars were positively massive for the time, but the thin-walls meant the structure was as light as it was strong, and while five-valve heads proved to be a bit of a fad, thick beam frames have stood the test of time. 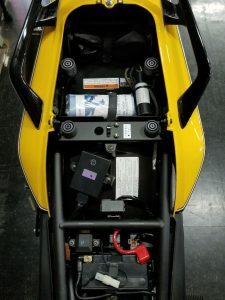 Looking at the spec sheet, all you'd need to do is add a sixth gear to the box and you could be looking at something from just a few years ago: the aluminum beam frame, liquid cooling, under-tank airbox, and 17" wheels all sound very modern. It's obviously from a different generation and is both heavier and less powerful by far than current literbikes. 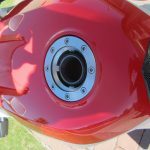 But it was very much the complete package when new, and the five-speed gearbox speaks to the bike's seemingly bottomless well of torque and flexible midrange, qualities shared with the GSX-R1100, a bike that also lacked a sixth cog. 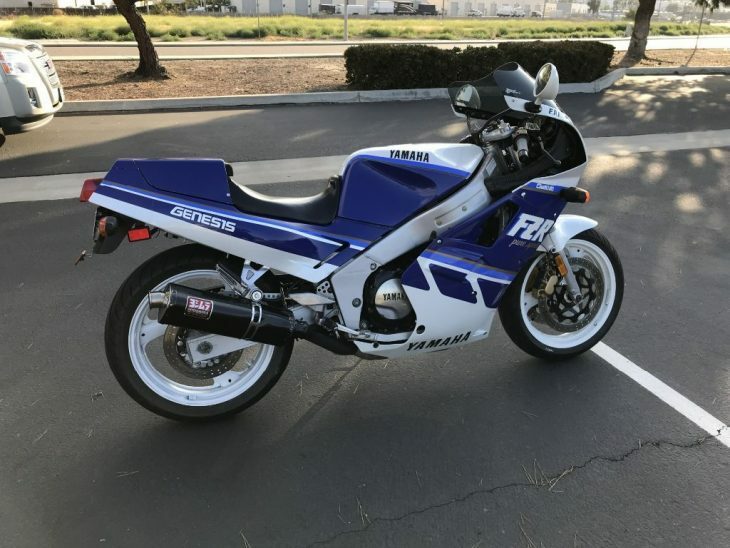 Ideally, if you're looking at an FZR1000 you'd probably want something just a little bit newer, as the thorough redesign for 1989 featured a slight bump in displacement and the addition of the EXUP valve, but this is the original, and looks very sophisticated in blue and white speedblock graphics. 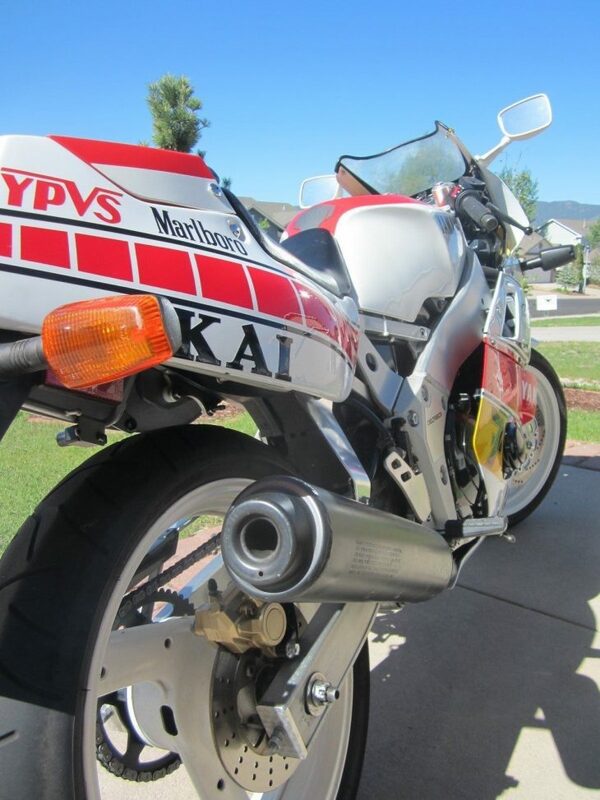 Up for auction is my 1988 FZR1000. It is titled in my name and is currently registered in the state of California til October 2018. It is a nice survivor. It has various scratches and some cracks here and there but overall in very clean condition. It has good tires, a new fuel pump, fuel filter, various fuel lines, carb cleaning and synchronization done Dec of last year, rebuilt fuel valves, battery new last year, new windshield, front brake master cylinder rebuilt and a couple other things I can't remember now. It comes with a tank bag, some spare parts and a service manual. It handles, runs, starts, brakes fine....although maybe it could use another carb cleaning as it has been sitting. Still you could ride it right now.....it has good power. Some things it would need is a new headlight. Choke doesn't work but it still starts easy when cold. Return throttle cable not hooked on. Fuel pump is controlled by a switch in the back so you may want to hook up correctly.....and I'm sure a few other things I can't remember right now. 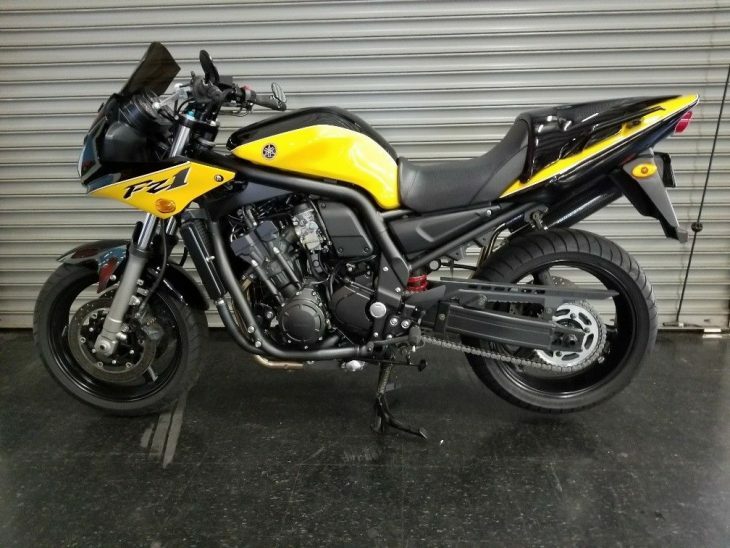 If anyone is interested but not local...PLEASE, PLEASE, PLEASE ask questions and request photos of any area of the bike you would like. I REALLY PREFER SOMEONE LOCAL WHO COULD COME BY AND KICK THE TIRES AND INSPECT IN PERSON but if not please ask all the questions you want before bidding. Although this bike is clean and a survivor it has not been in a box the last 30 years ridden only 50 miles so keep that in mind. It currently has 20950 miles. I may make a couple trips up the mountain before it's gone so there may be a few more miles on it. Here is a video of it running. I am selling because with my back condition I cannot use it like I thought I could. If you have any questions please ask. If you think I left something out please ask. If you need better pictures please ask. I want to be as honest and accurate as possible so please ask anything. If the winning buyer comes to pick it up and dosent want to go through with the deal for any reason no worries.....I will cancel the transaction....no problem. The previous owner named this bike Noah. I want to see this go to a good home. 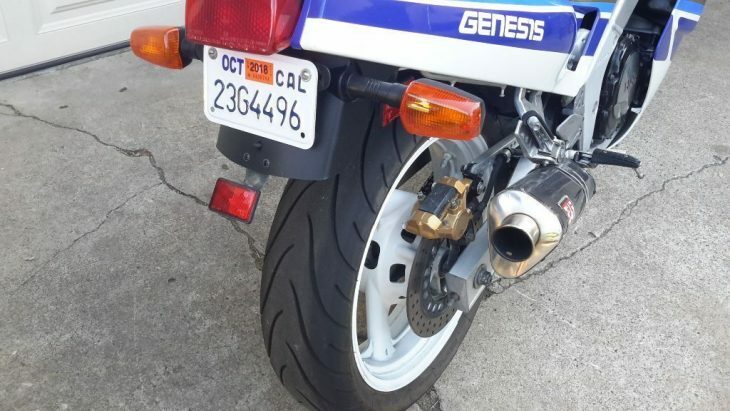 The Yoshimura tri-oval exhaust obviously isn't stock, and isn't even trying to look period-correct, but I actually like it: stock exhausts of the era are often pretty heavy and very ugly. Overall, the bike has some usual chips and wear you'd expect on a bike this old, but it seems honest. 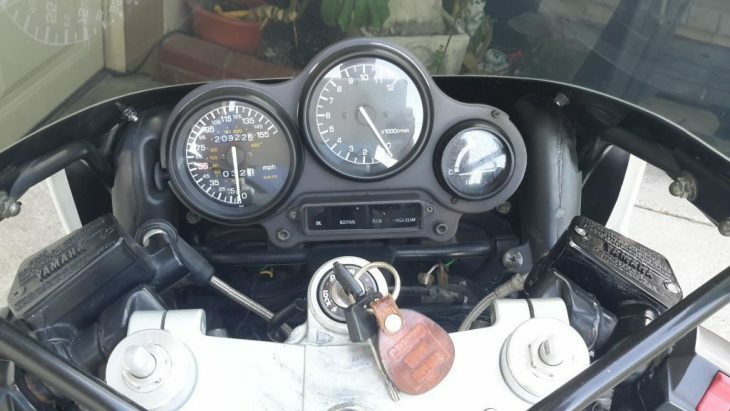 And the seller includes a nice video of the bike starting and running, with some closeups. 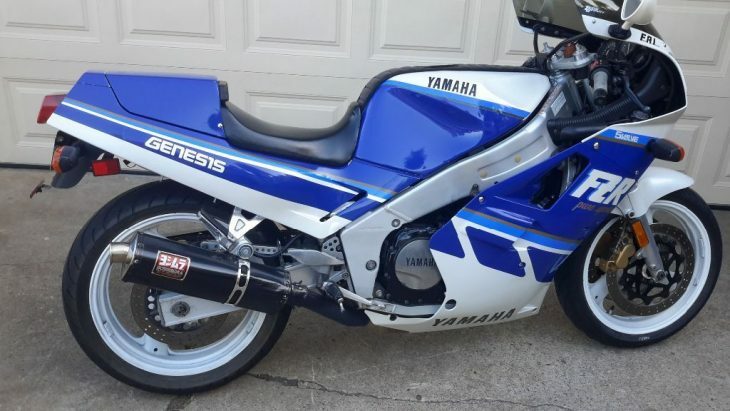 Slingshot Gixxers and other late 1980s sportbikes have been rising in value, but the Yamahas seem to have been lagging behind a bit, and while the later EXUP models will probably be a bit more desirable, this early machine is historically significant. And also pretty cool. There are several days left on the auction and no takers yet at the $2,150 opening bid. It may not be original, but this could be a hell of a do-it-all machine with style if you're on a budget and looking for something out of the ordinary. 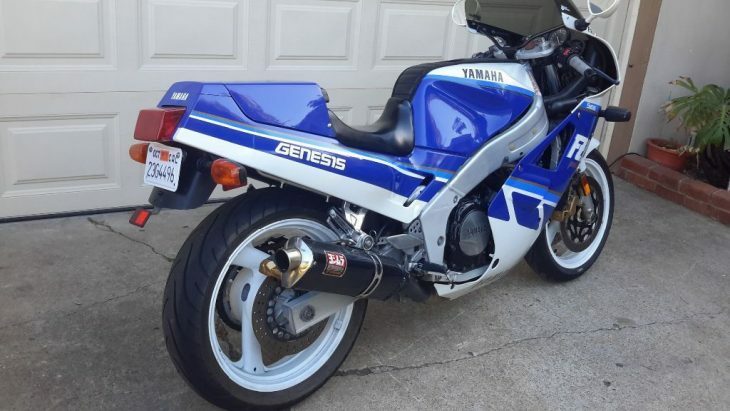 Saved Not Spent – 1989 Yamaha FZR-400 with only 1,200 Miles ! 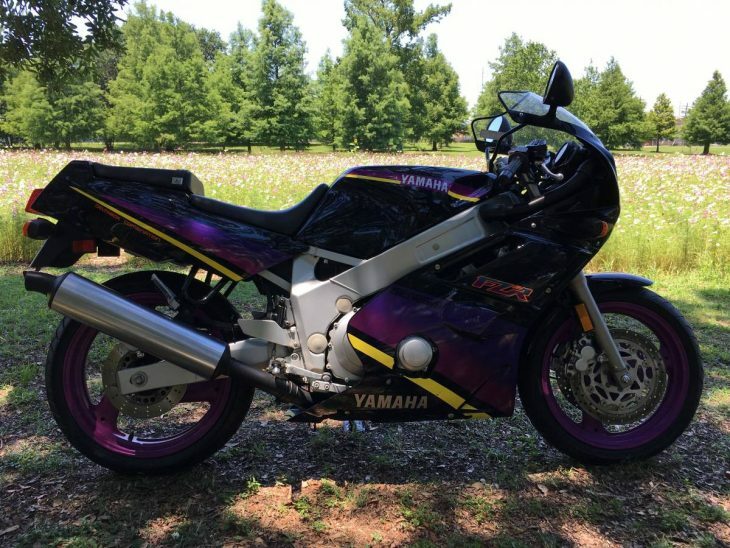 The four stroke small-sports are definitely whipping up on the stock market this year, and this barely used 1989 will likely continue the trend. It's a cornering machine with 60 hp and ready-to-ride weight well under 400 lbs. New repro bodywork to preserve the excellent factory set can only help. The progressive-license wars had been going on for several years overseas, and all of the big four had four valve inline fours available with racey lookalike styling. 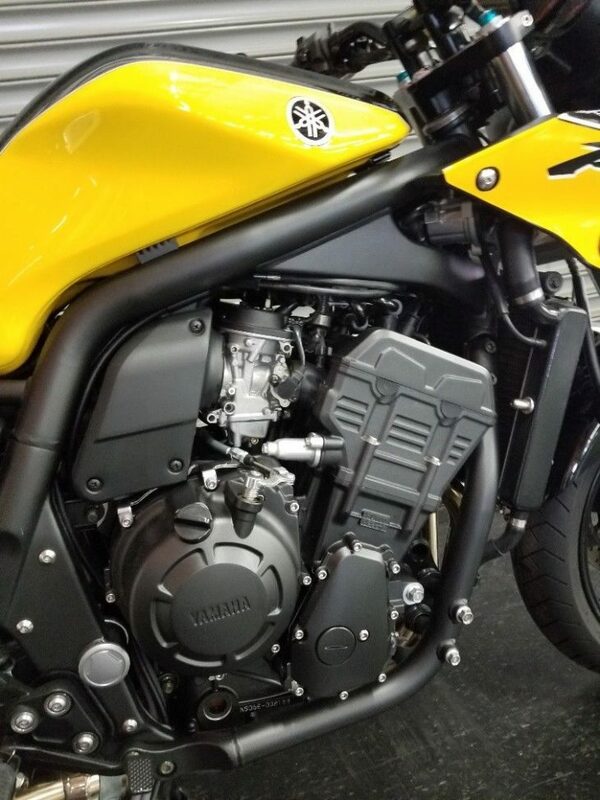 The Yamaha won the refinement award with the EXUP exhaust valve tailoring the torque curve, and build quality was just shy of the red benchmark. Except for the fields with numbers, the specs read like its big brother OW-01 - Deltabox frame, Genesis top end, quad Mikunis, dual front disks, and staggered alloy wheels. This bike comes with two sets of plastics. 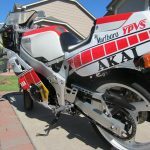 The plastics on the bike currently are Japanese racing repro's. 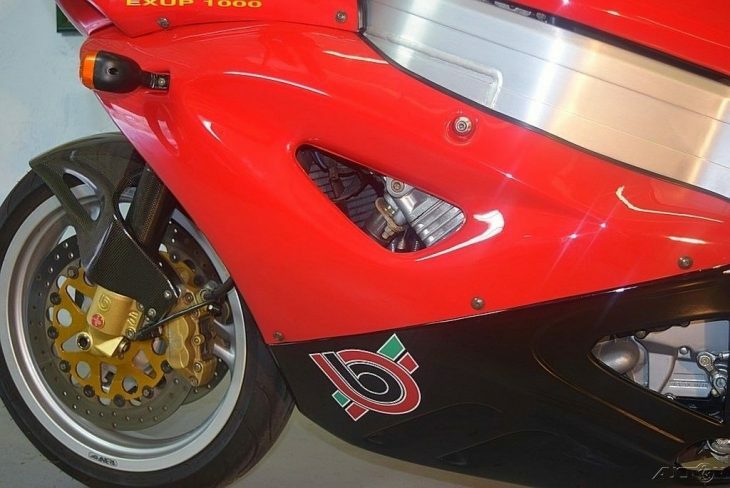 The bike comes with the original plastics in fantastic condition. spare perfect condition radiator and hoses and a new red front fender. The bike does not smoke or drip. Tires are older and should probably be changed before serious riding. 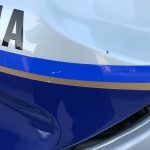 There is a hairline crack in the original front fender not noticeable unless you look for it. dents or damage of any kind.